Our vinyl advertising banners are professionally designed by our staff of graphic artists and then printed on our large digital, state of the art printers. All advertising banner orders are processed and shipped within 1-3 days. 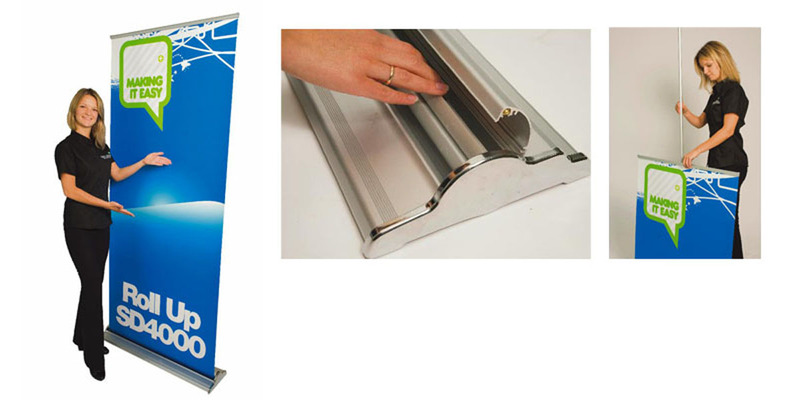 Customised advertising banners are a great way to promote your business or brand. They can be created with many sizes, colour and graphic options.